Ma Vie Michel: How Did i Get here and What is it That is Going On? How Did i Get here and What is it That is Going On? 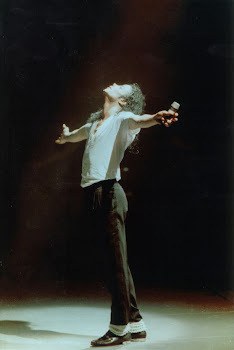 Michael Jackson...when did this name become a mantra for me? When did his inspiration come to inform my life in a way that i had never, nor would have ever expected? What the heck happened to me on June 25, 2009? Much surrounding the beginnings of my MJ moment has been concealed, even from those with whom i have become close. Perhaps that is because of the fact that the phenomena that i spun into seemed too far out even to accept it from myself. A routine trip to visit my son instead proved to be the gateway to another dimension where i now have set up permanent residence,God willing. Riding along i was lost in my thoughts about the job, family, hell i don't know what...then clicking on the radio the announcer is mid story "Jackson is said to be in a coma after suffering a possible heart attack." Aw poor Michael i thought your Daddy is sick...then "Confirming our top story singer Michael Jackson is at UCLA Medical Center in a coma..." what the heck...heart jumps...wait he is in a coma that's cool he'll be ok...get out of the car, move, make yourself move. 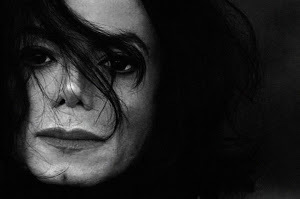 Getting out of the car i walk into my son's house the TV is on 106 and Park, "singer Michael Jackson the King of Pop has died" i look at everyone we are all looking around at each other as if trying to receive some kind of sign that what we just heard was real. Aw hell naw i say they just said that he was in a coma. But they keep saying it over and over and over. i feel as if i am emerging from the bottom of a pool of water my head breaks the surface and now i can hear each person talking. Damn Michael is dead, did they just say that Michael Jackson has died. i start talking about the concerts that i went to to see him. His song Got to Be There was playing on my way to the hospital to have India. Yes, i saw him in concert three times. i don't remember leaving the house. i don't remember the ride home...i don't remember going into the house. i'm alone now sitting on the bed looking at the leaves of the tree outside my window. Have i cried yet? i don't remember but there in the pattern of leaves he is there. 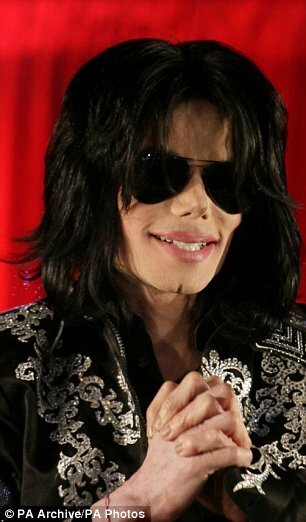 i close my eyes and slowly open them again...he's still there and i knew that my life had changed. The next weeks were spent watching the television and on line. Everything Michael. One day i picked up a pencil to write down something to look up and wrote something totally different. that was the first poem that i received. "i Carry You With me"
My beautiful Sister... I just adore your site. What an amazing job you have done in designing it. And of course the Love Story of how you and the Beloved began is so gorgeous. I love your poem. LOVE it. LOVE you. LOVE Him. Look forward to reading more from you, Lovely One. Take me where your stare rides my Dear…to a wind blown plain A castle wall, you fight dragons and gorgons and save me Wake me with a kiss after one hundred years. …and dress me with pearls made from your tears. "Your praise leads me in prayer"